Some of the most remarkable times of a child´s life passes while sitting at the school desk. It is Inest Market AS goal to make this time for both younger and elder students comfortable, safe and enjoyable. 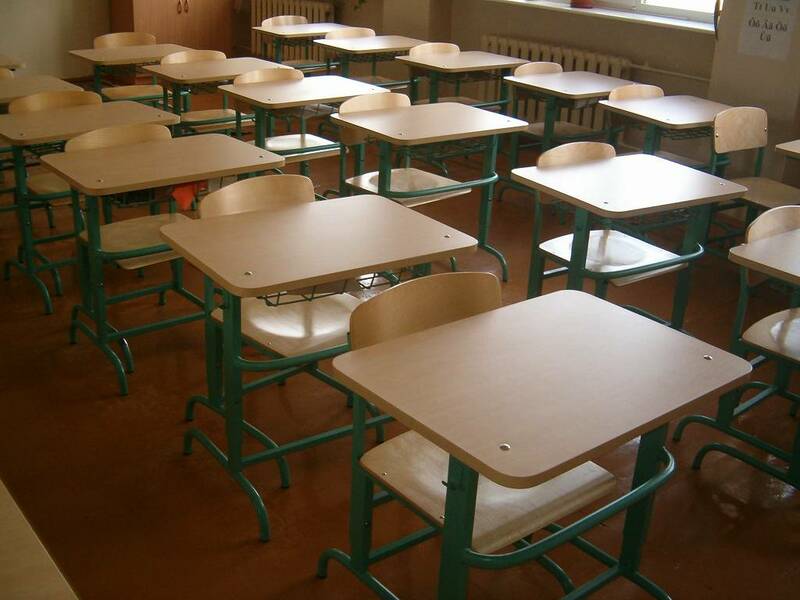 The Inest Market AS school furniture series is approved by the State Health Protection Inspectorate, and corresponds to ISO 5970, GOST 22381-89, 22046-89 and ENV 1729-2 standards. The health and safety of children is the basis of our production!